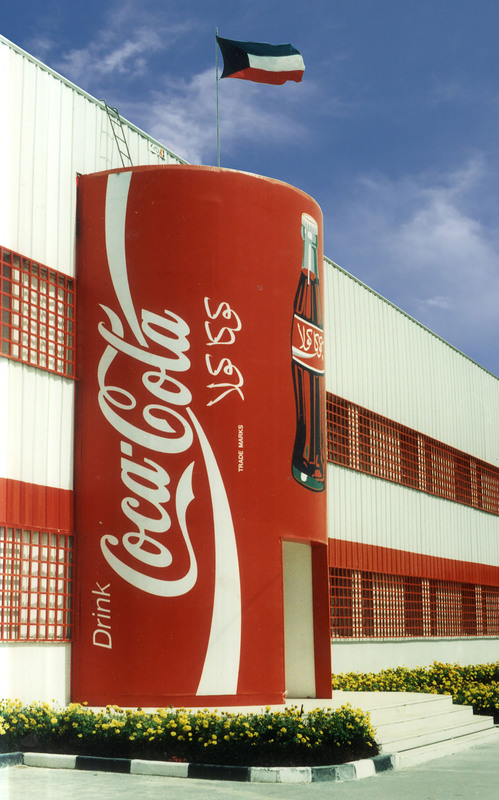 This is Coca- Cola’s first purpose designed factory, for production, bottling and storage, in Kuwait. The project includes the bottling plant, offices, laboratory, workshops and dormitories for the employees. At the beginning of the project Gulf Consult carried out an extensive site study; part of the site was reclaimed and required filling and stabilisation before work could commence.